TO SET PRICES for managed services properly, you must determin a complete and exact assessment of your service delivery costs. YOUR RATES should equal those costs plus your desired margin. IF THOSE PRICES leave you short of best-in-class financial performance standards, you must either raise margins or lower costs. SETTING PRICES IS ARGUABLY the most difficult, mysterious, yet all-important part of running a successful managed services business. Even thriving, experienced MSPs often wonder if their rates are too high or too low to maximize profitability. 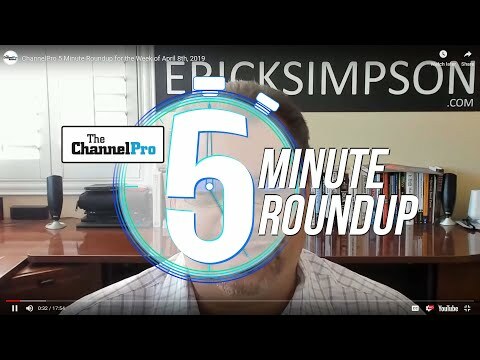 Channel pros who know the right way to approach pricing and the right issues to consider, however, can leave such concerns behind them. 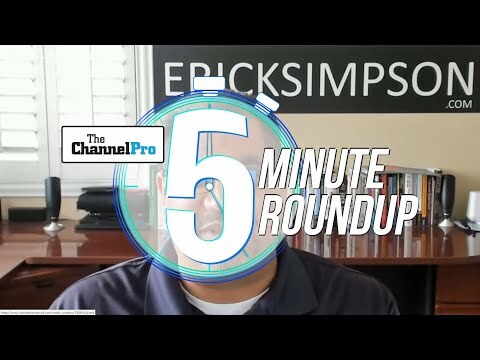 Here’s a clear, proven formula for confidently arriving at optimal prices for your services, based on wisdom from two leading managed services consultants—Josh Peterson, CEO of Chicago-based Bering McKinley, and Erick Simpson, senior vice president and CIO of SPC International Online Inc., of Orange, Calif. Sadly, most MSPs base their fees on either guesses or what their competitors charge. The ones who guess often barely make money or actually lose it. The ones who focus on what their peers are doing regularly get caught in a race to the bottom that dooms them to failure. Want to go deeper on pricing? 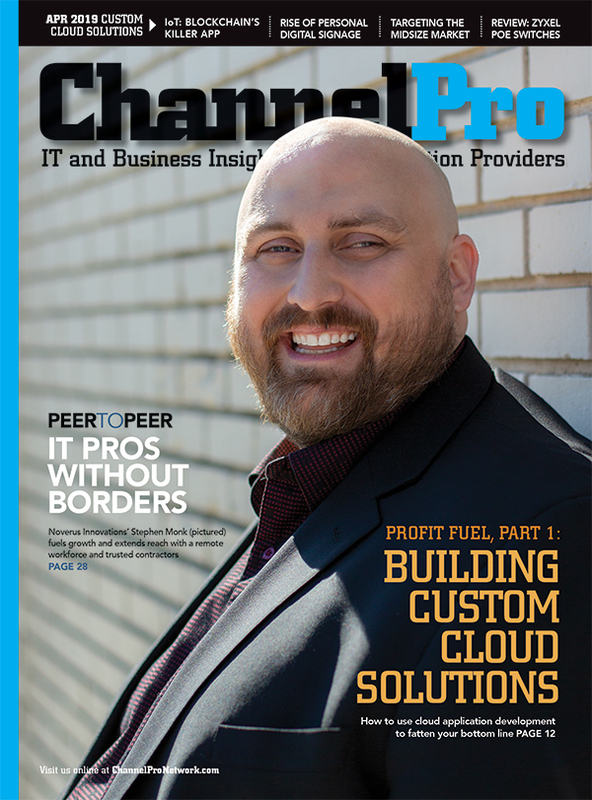 Bering McKinley CEO Josh Peterson, who contributed his expertise to this article, will present a hands-on, learn-by-doing session on that topic at the ChannelPro SMB Forum event on Sept. 6 in Boston. For more information, go to events.channelpronetwork.com. How much money are you making on your managed service contracts? It’s the most basic yet critical question for an MSP to ask. Calculating the figure on an hourly versus annual basis makes comparing the revenue you collect to the hourly wages you pay your employees easier. It also helps newcomers to managed services compare their new business model to their old one. A good MSP’s effective hourly rate should be at least the same as its break/fix rate, and preferably much higher. An EHR that’s 1 to 1.5 times your standard hourly rate is acceptable. Your goal should be achieving an EHR at least double your standard rate.